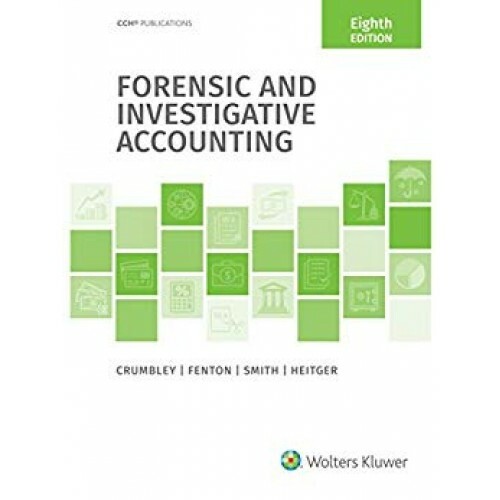 CCH's Forensic and Investigative Accounting (8th Edition) is a complete and readily teachable text on today's most timely accounting topics. 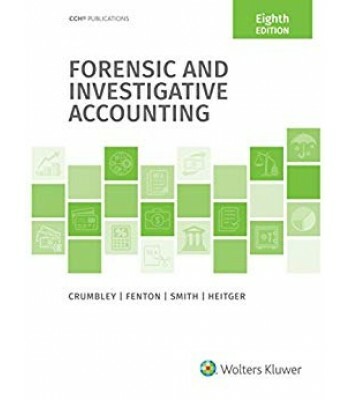 Written by three top accounting and forensic teachers, this text covers all the important underpinnings, as well as the substance of forensic accounting. It covers both litigation support and investigative accounting, examining the practical aspects of these two areas, as well as many of the newer technological areas. The 8th Edition includes new fraud schemes, numerous new eyewitness and spotlight stories, and new forensic techniques and tools, such as timeline analysis, link analysis, invigilation, genograms, proof of cash, entity charts, and full-and-false inclusion tests. This edition brings the reader up to date with the latest cybercrime activity and cases, and it documents the latest corruption schemes and explains how to find and prevent them.